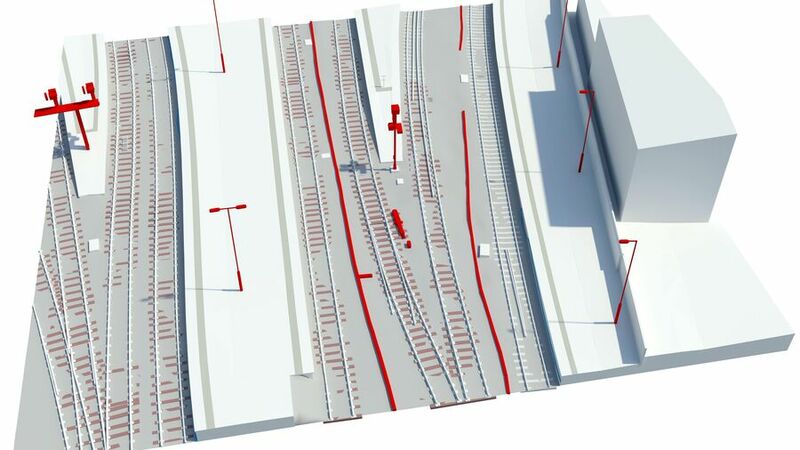 Combining our Scan-to-BIM knowledge with significant Rail expertise, Plowman Craven is well placed to deliver BIM-ready models for the Rail industry. 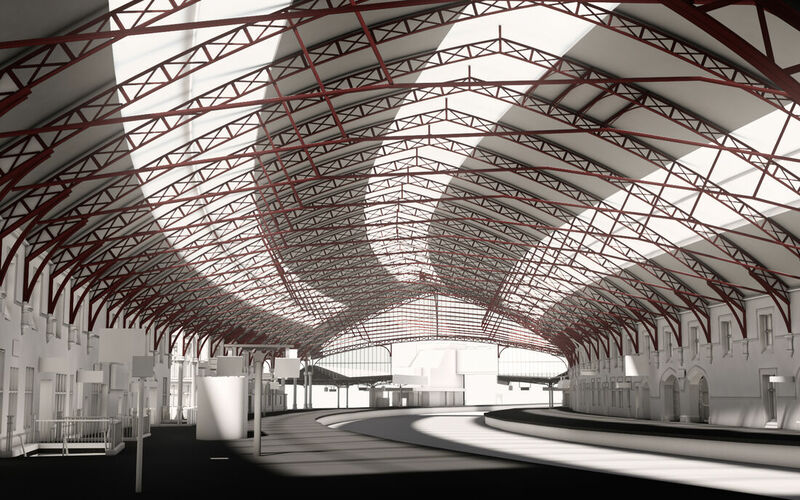 Working with Autodesk Revit and AECOsim, our model authors can build federated models for design and construction planning. 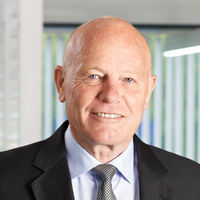 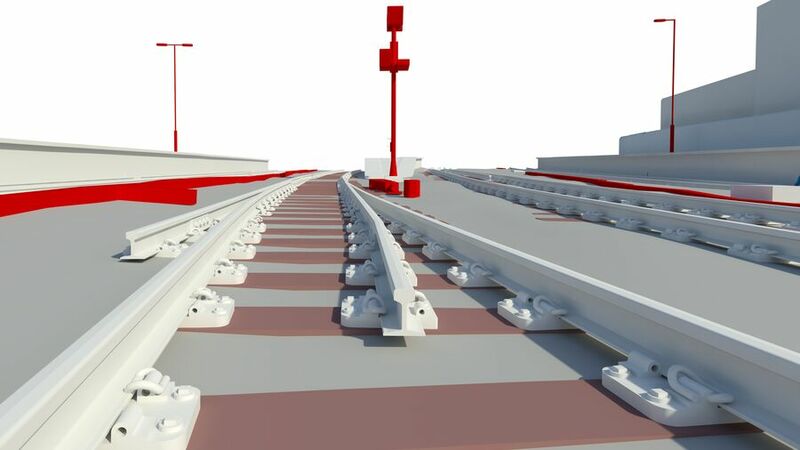 Through component based modelling, the concept of 4D and 5D take-off is possible and provides significant value on projects. 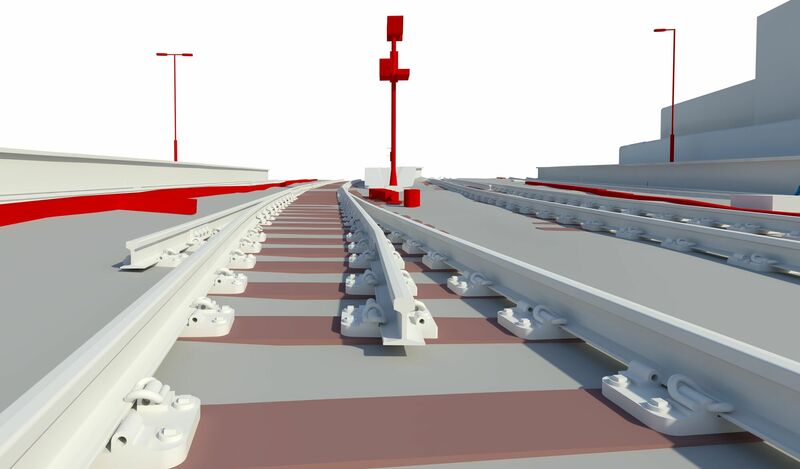 Let’s discuss your requirements and see how our expertise in BIM in Rail can help on your next project. 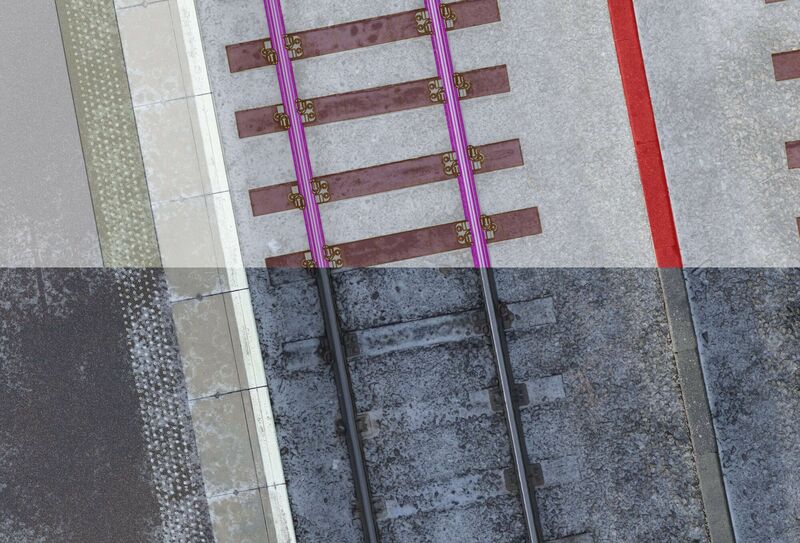 Combining traditional survey techniques with the latest technology, our rail teams deploy laser scanners and UAVs to collect 3D survey data for rail-related BIM requirements. 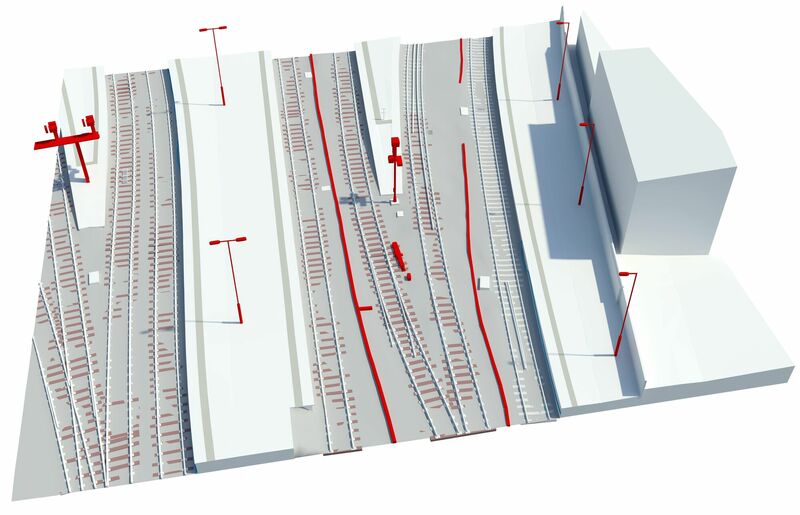 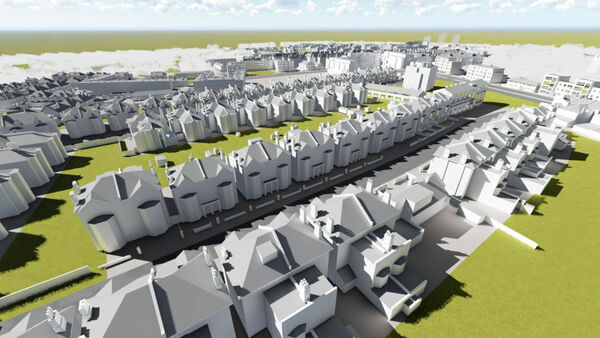 Our early adoption and application of Building Information Modelling (BIM), combined with our considerable experience within the rail sector, has led to our involvement in numerous BIM associated projects, including Crossrail and Bristol Temple Meads Railway Station. 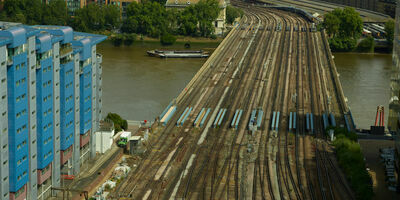 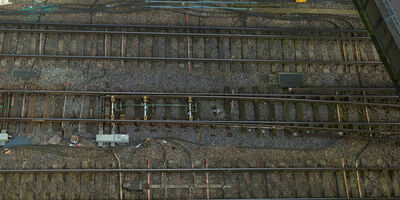 Key to any successful rail survey project is operation experience coupled with the technical knowledge. 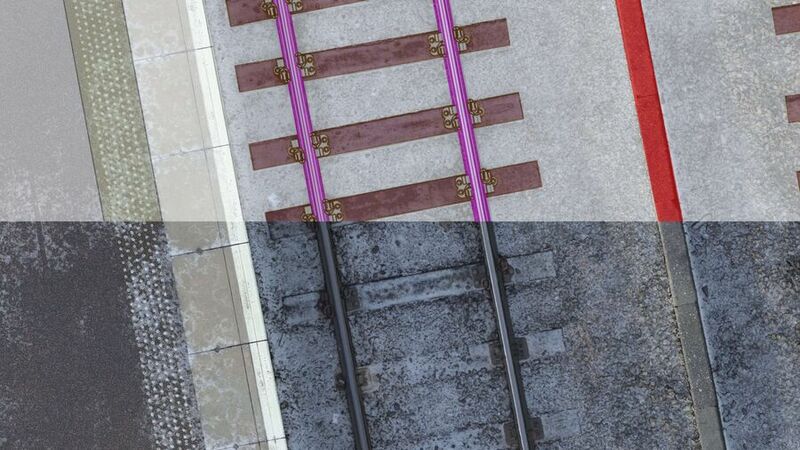 Plowman Craven creates and maintains BIM execution plans, alongside the standard required documents, to ensure and adhere to expected BIM and rail operation protocols.